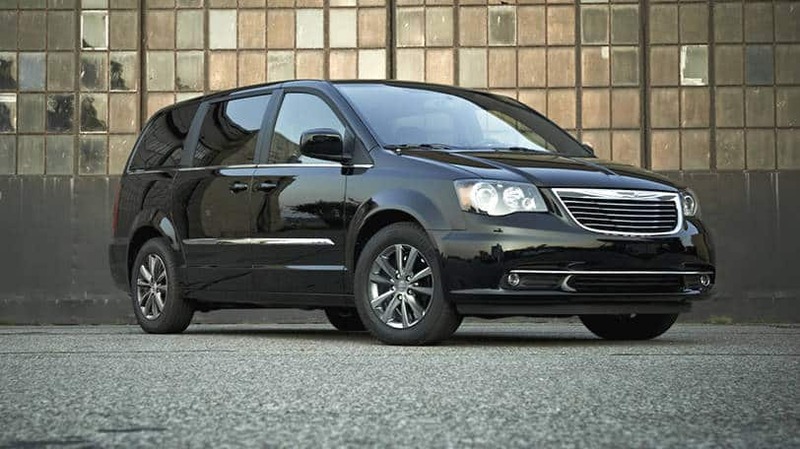 Required in every new Town & Country are front airbags, antilock brakes, and an electronic stability system. Also included are Side-impact airbags for the front seats, Side curtain airbags for all three rows of seats, Traction control, Active front head restraints, Backup camera, Power-adjustable pedals, Available rear parking sensors, and blind spot warning system with rear cross-path detection. For more information on this vehicle, feel free to give us a call today!